If you live in a pretty dark neighborhood like I do, then you'll know how difficult it can be to walk from your car parked either on the driveway or street parking. This can be the case for those of you who live on a street without any street lamps or in remote areas. If this applies to you, then you might want to check out the HGTV Home 8 Piece LED Small Solar Pathway Lights. These outdoor lights make it easy for you and your guests to walk from the front door to the car (and vice-versa) without tripping over any rocks, skateboards, or any other debris which might impede your path. Not only does it make your walk safer, but it can actually act as a decorative feature as well. During the evening when it's already dark out and the lights are lit, it actually accentuates and illuminates the front of your house including your front lawn, landscaping. It really does make the front of your home more attractive and improves the outdoor decor. That and it's real easy to install. HGTV Home 8 Piece LED Solar Pathway Lights for the front of your home. 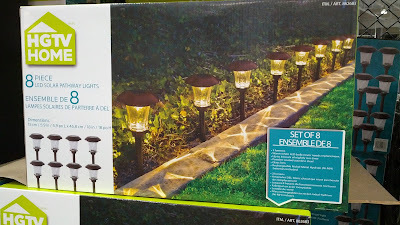 HGTV Home 8 Piece LED Solar Pathway Lights allow you and your guests to easily see where you're walking. 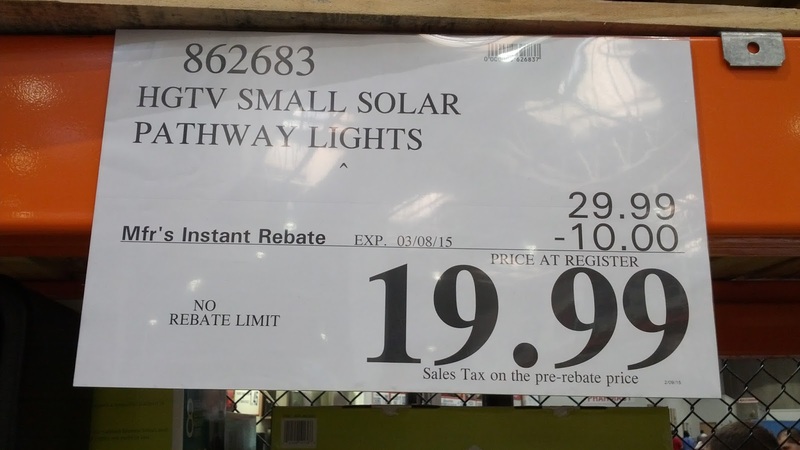 Bring your indoor living style outdoor with HGTV Home Solar Lights. Easy: Automatic operation and no wiring make for easy installation and use. Nickel Metal Hydride (Ni-MH) rechargeable batteries provide up to 8 hours of nightly run time on a full charge. Efficient: 3 Lumens provide maximum energy to project a beautiful pattern of warm white LED light. 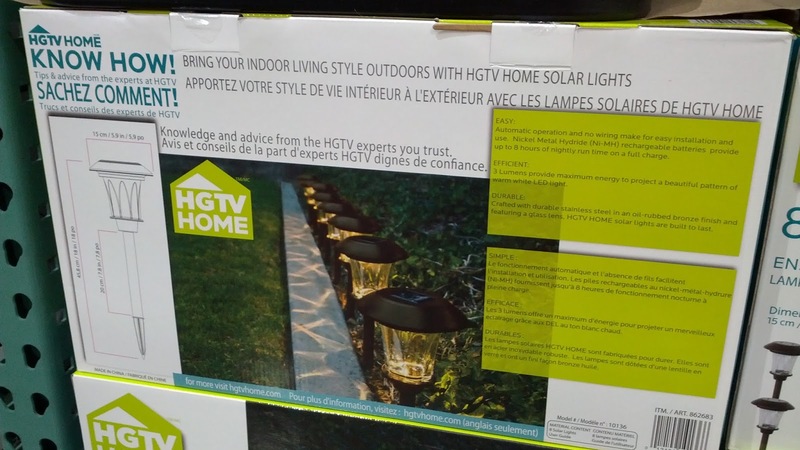 Durable: Crafted with durable stainless steel in an oil-rubbed bronze finish and featuring a glass lens, HGTV HOME solar lights are built to last.